Grand Theft Auto 5 when I first got it excited me tremendously as I have always been a fan of the Grand Theft Auto series I could not wait for this game to be released and when it was I was not disappointed in anyway. The game has got much better graphics than any of the previous editions and the story line is just as good as the others also which makes it one cracking game. 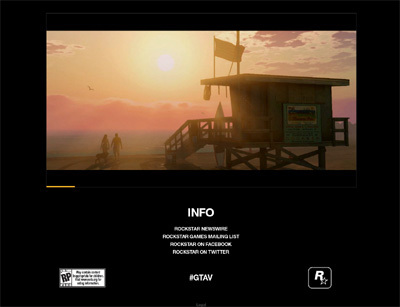 We have also compiled a Review System for this, of which Grand Theft Auto 5 is Rated as Five Stars, the highest possible score available from the Game Review Team.